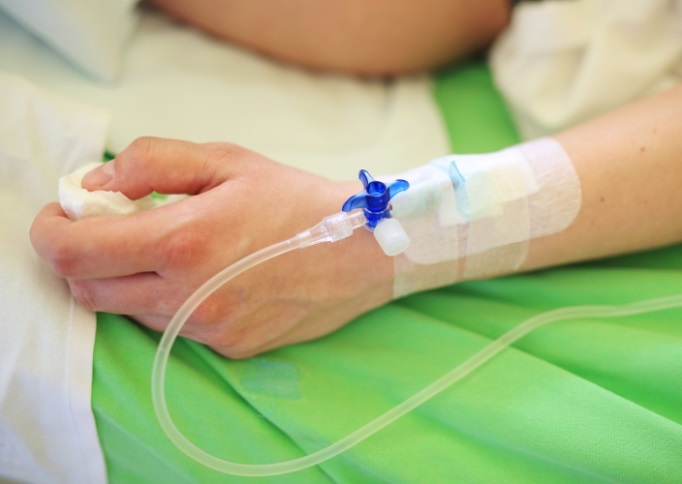 Compared with dimethyl fumarate and injectable DMTs, rituximab was associated with significantly lower rates of clinical relapses. Rituximab is associated with lower rates of drug discontinuation compared with other disease-modifying treatments (DMTs) and may be more clinically effective than dimethyl fumarate and injectable DMTs in patients with newly diagnosed relapsing-remitting multiple sclerosis (RRMS), according to an observational study published in JAMA Neurology. In this retrospective cohort study, investigators identified patients with RRMS from a Swedish MS registry (n=494). For the primary outcome, investigators analyzed a total of 11 reasons for drug discontinuation of an initial treatment choice. In addition, the secondary outcome evaluated included the reasons for switching therapy in these patients. In this cohort, patients received an injectable DMT (n=215), dimethyl fumarate (n=86), fingolimod (n=17), natalizumab (n=50), rituximab (n=120), or other DMT (n=6). Discontinuation rates per year were 0.03, 0.29, 0.32, 0.38, and 0.53 for rituximab, natalizumab, dimethyl fumarate, fingolimod, and injectable DMTs, respectively. In patients who discontinued injectable DMTs, dimethyl fumarate, and fingolimod, continued disease activity represented the primary reason for discontinuation. In patients taking natalizumab, discontinuation was primarily due to receiving positive John Cunningham virus serology results. Compared with dimethyl fumarate and injectable DMTs, rituximab was associated with significantly lower rates of clinical relapses and/or neuroradiologic disease. In addition, there were lower relapse rates in patients taking rituximab vs natalizumab and fingolimod. Considering participants were not randomized to a particular intervention and that initial therapy of choice depended on physician opinion, the differences between groups may have been influenced by external bias. In addition, the small number of patients in each group may have limited the wide scale applicability of the findings.